Brown’s Funeral Home was founded in 1922 by Andrew L. Brown at 317 Plainfield Ave., Plainfield, NJ. He died suddenly in December of 1931 leaving a wife and three children behind. His wife, Adele M. Brown, was a licensed beautician at the time. As a young widow, she enrolled in mortuary school in New York to continue the operation of the business. In 1935, she became a licensed funeral director and embalmer. In 1945 Adele relocated the business to its current location at 122 Plainfield Ave. in Plainfield, just two blocks from the first location. 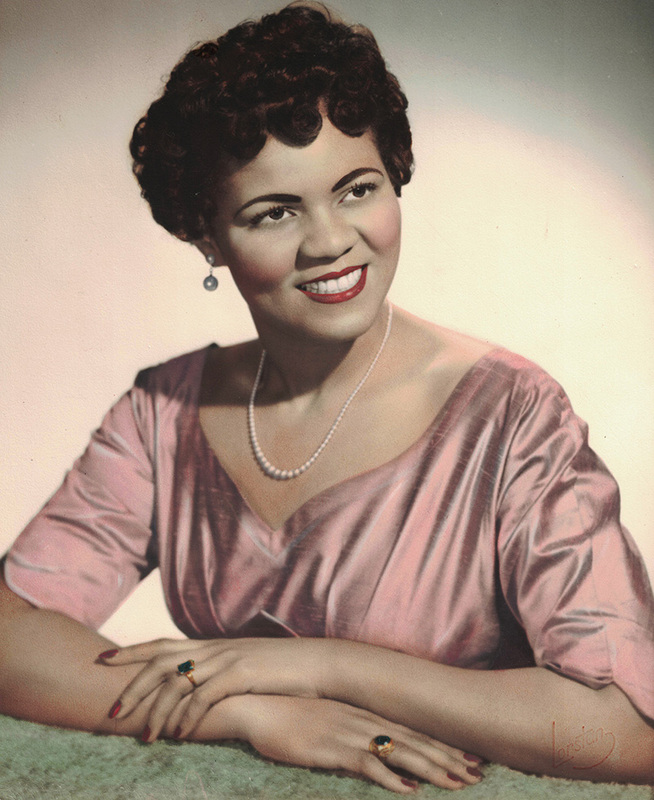 Her daughter Louise Brown became a licensed funeral director and embalmer in 1951 becoming the second generation to work with her mother. Though not a licensed director, Adele’s son Charles I. 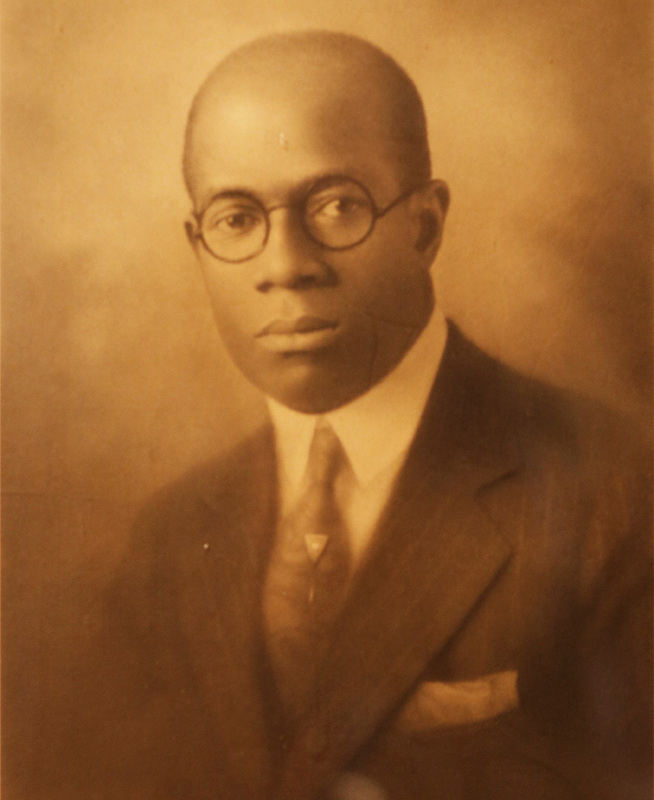 Brown, Sr. assisted with the operation of the business until his passing in 1957. In 1974, Adele passed away leaving the total operation of the business to Louise. 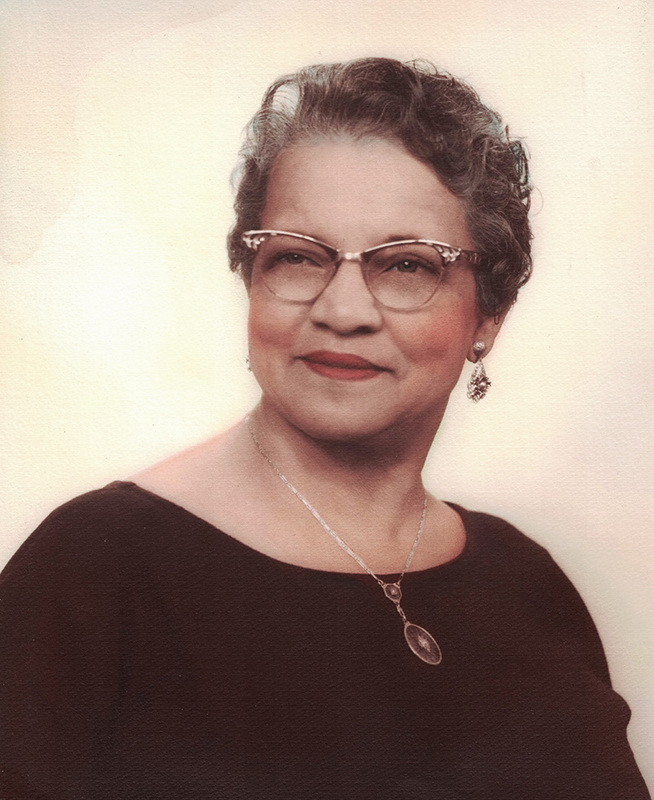 In 1976 her husband Tyree P. Jones, Sr. became a licensed funeral director and embalmer and assisted Louise with the operation of the business until her passing in 1982. He has managed the funeral home since that time. 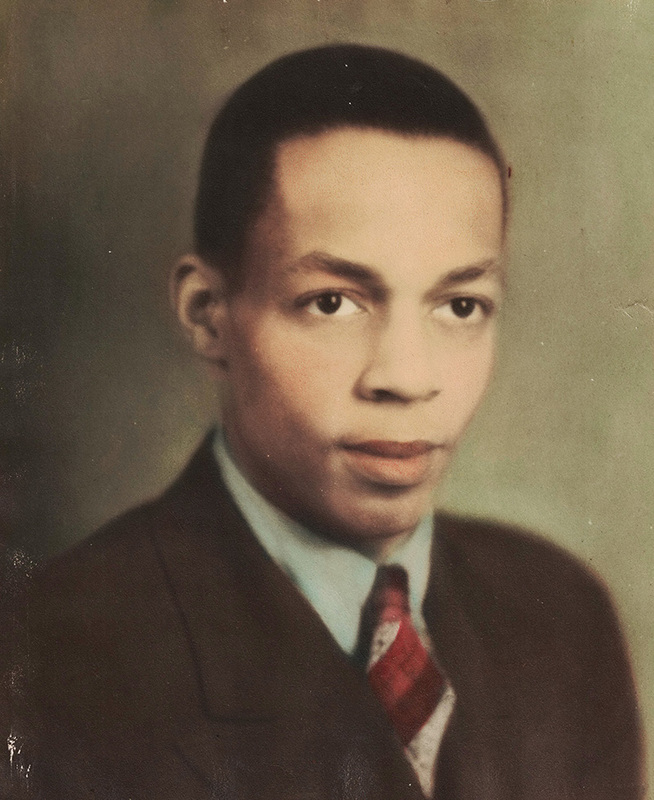 In 1993, Louise and Tyree’s daughter Diane Jones Gentles became a licensed funeral director and embalmer becoming the third generation to continue the operation of the business.